No Date. (1909). 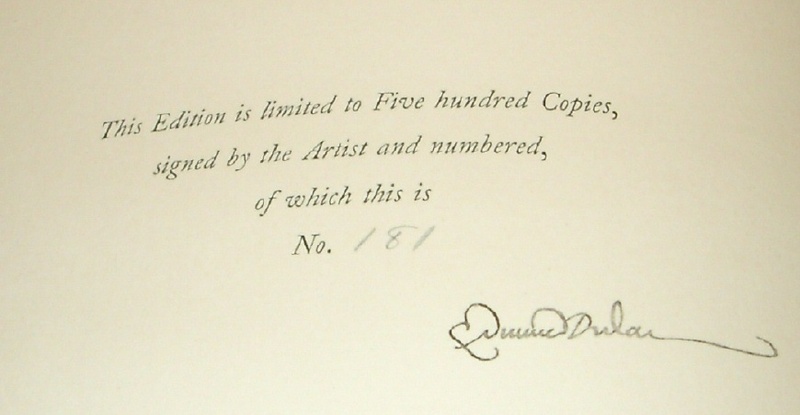 Signed Limited Edition of 500 copies of which this is number 181signed by Dulac. 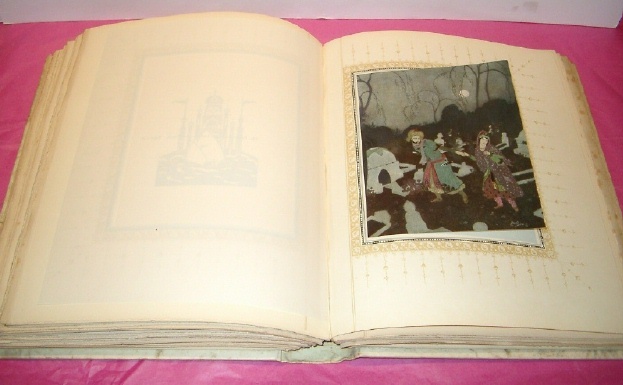 With 23 tipped-in colour plates with captioned tissue guards. 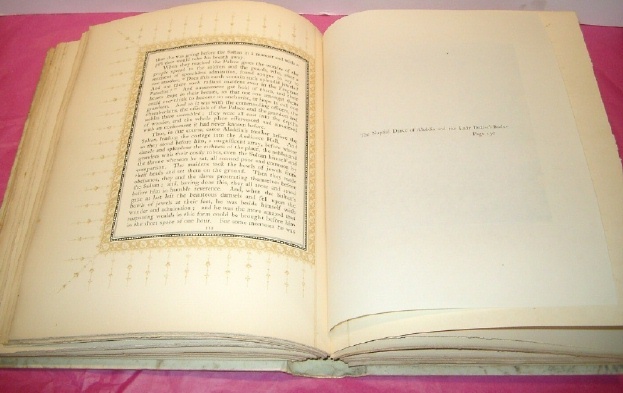 Original Publisher's full vellum, with gilt decoration and lettering, very good with minimal wear, slight rubbing to edges, vellum has developed a slight patina, ribbon ties missing. 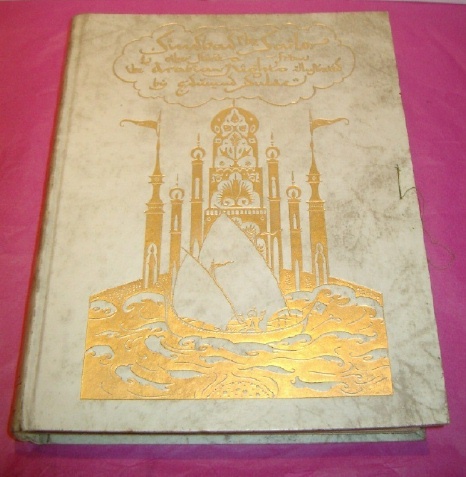 Original decorated endpapers, top edge gilt, other edges uncut. 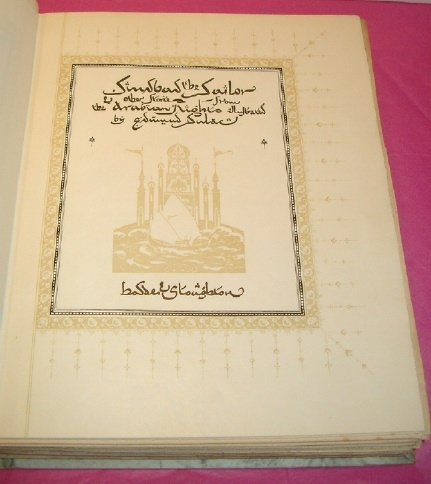 Contents clean and tight, no inscriptions, paper slightly toned, all plates and tissue guards in very good condition without creases or folds; uncut edges a little dust soiled, paper crisp and appears unread. 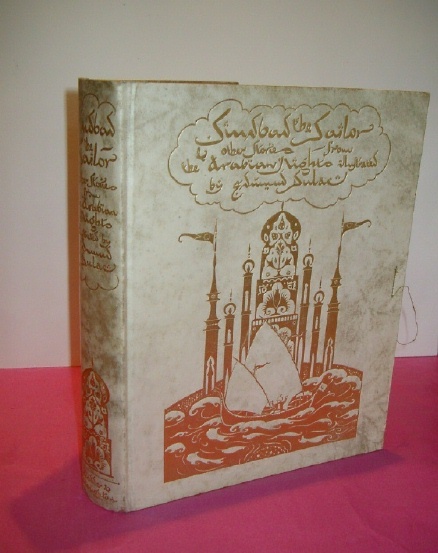 A very good copy of this superb limited edition. LOUD LAUGHTER Humorous Drawings Illustrating "Easy French Exercises"